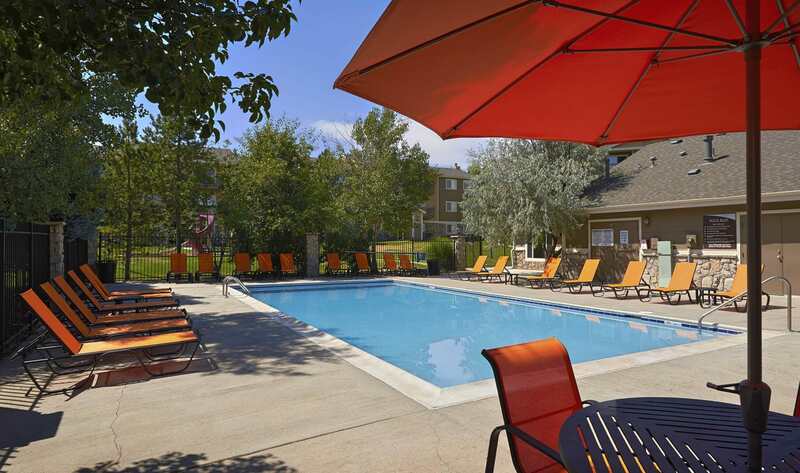 Experience first-hand the luxury and convenience of living in beautiful Aurora, Colorado. Crossroads at City Center apartment community features upscale one and two bedroom apartments for rent just 30 minutes from Denver. Our grounds features 12 landscaped acres near the High Line Canal Trail, a 66-mile avenue for joggers, cyclists, birdwatchers, and outdoor adventurists of all kinds. Our charming neighborhood is filled nook and cranny with delicious eateries, farmers markets, wholesale grocers, and local artisan boutiques. Aurora features plenty of local entertainment, outdoor recreation, and miles of parks and natural spaces. Enjoy a fresh-roasted cup of joe and yummy homemade pastries at local Legend’s coffee house. Visit any of the handful of local artisan bistros for a scrumptious brunch complete with fresh-squeezed mimosas. Then spend an afternoon shopping at any of the upscale boutiques in Town Center at Aurora and the Plaza Mall. Make a change in your career plans with options at nearby major area employers include Buckley Air Force Base and Aurora Community College. For quick business trips and getaways, Denver International Airport is a short drive away. 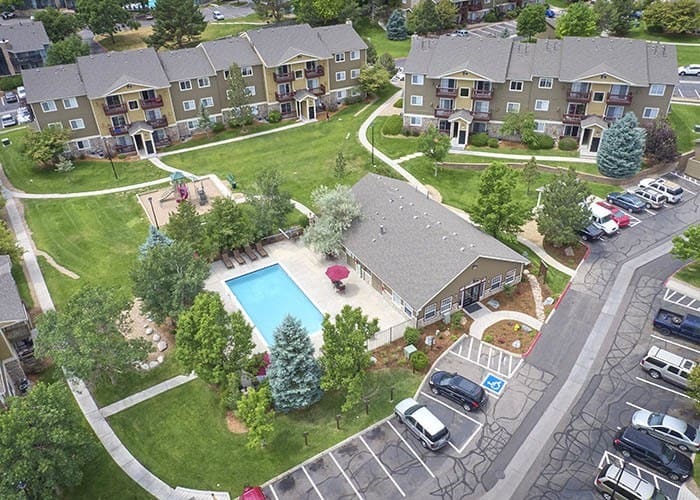 We are convenient to I-225, I-25, and RTD Light Rail. For a tour of our exciting community and resident tips on finding the best local food and fun, call our leasing office today. What are you waiting for? Settle in to your new life today!